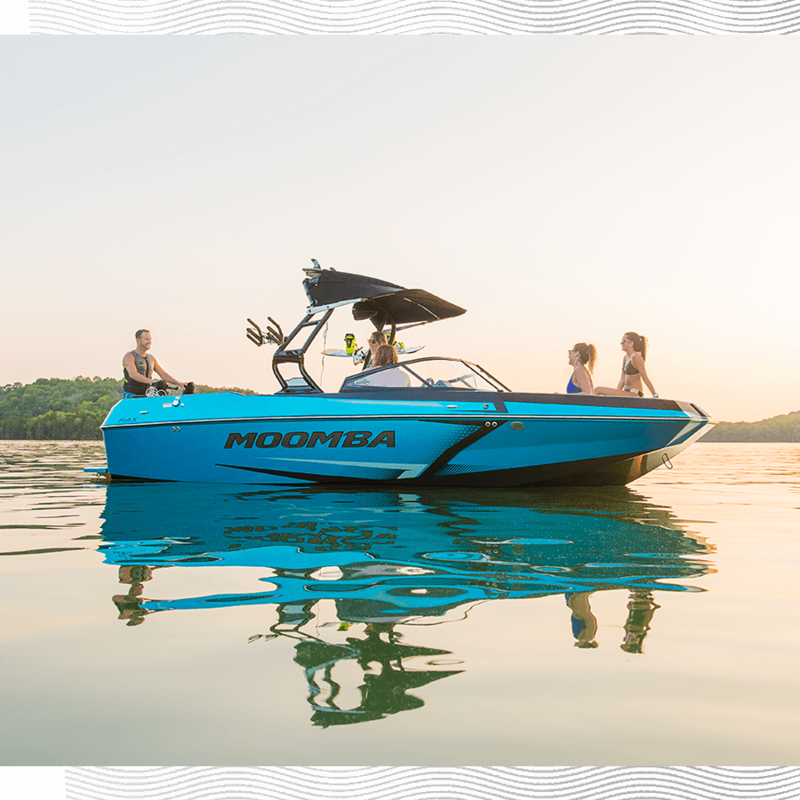 The 2019 Max doesn’t know compromise. That’s because it’s built to handle and store anything the day or night brings. 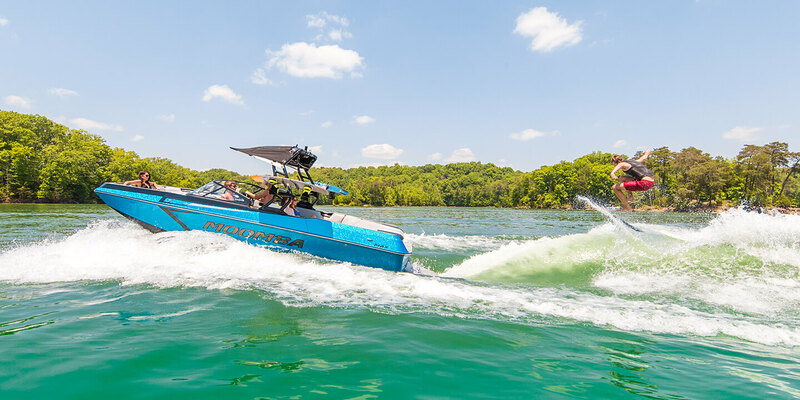 By taking the best of the proven Helix™ as its foundation, this boat redefines what it means to go big. 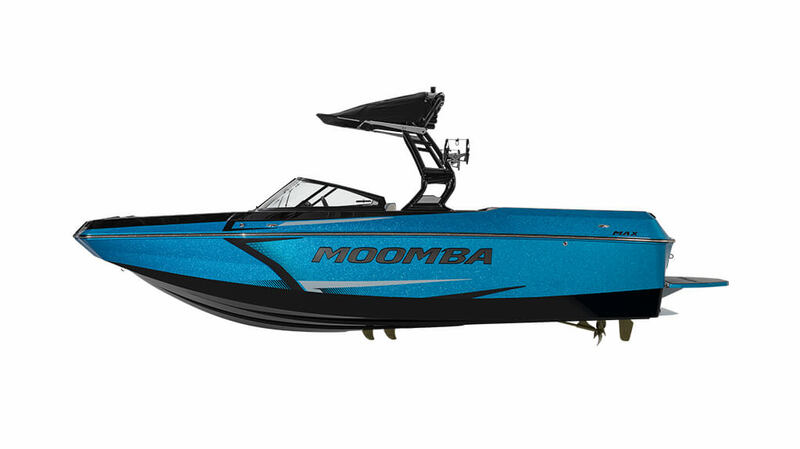 At almost 23 feet long, the Moomba® Max is definitely going bigger. 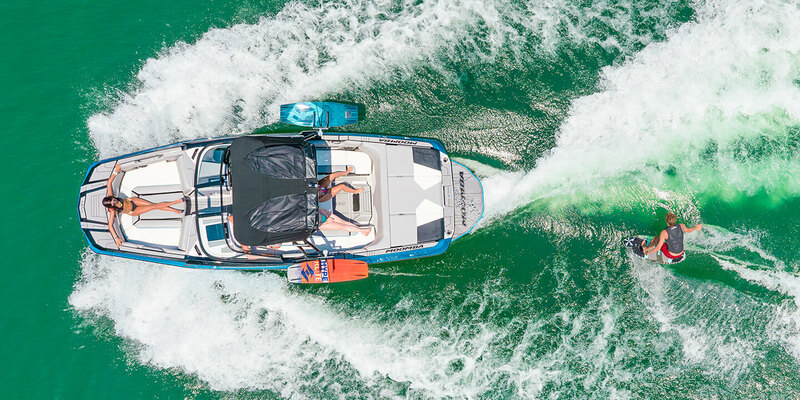 With massive storage and seating space and 3,000 lbs of standard ballast, the Max will prove that your most thrilling ride can also be your most comfortable.